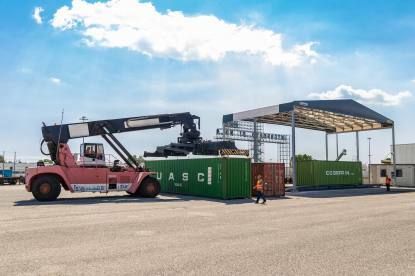 The intermodal terminal: the heart of the freight village. 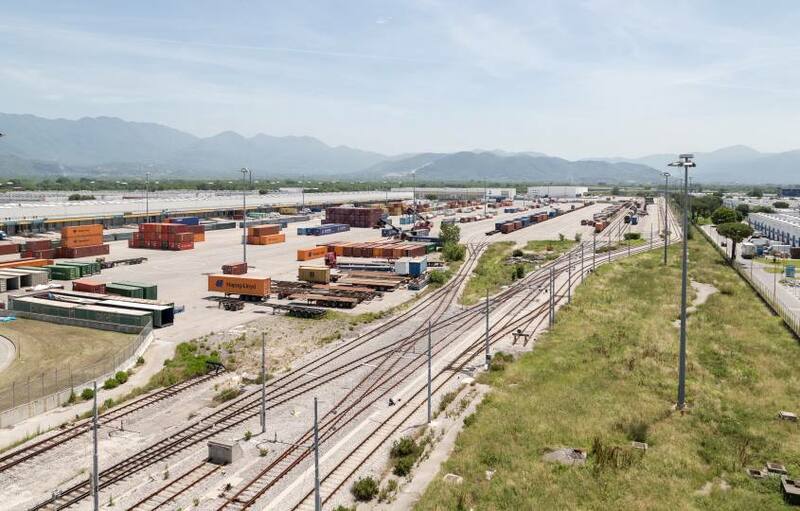 What makes Interporto Campano a unique concern of national significance in central and southern Italy is its ability to attract any kind of goods thanks to full intermodality of the four main modes of transport (air, road, rail, sea). 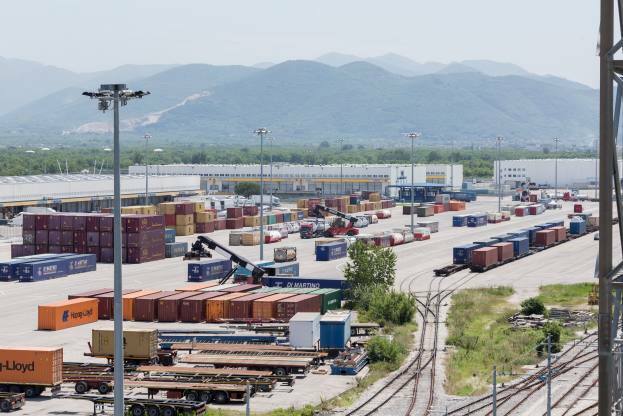 At the ‘heart’ of intermodality lies the intermodal terminal managed by Interporto subsidiary TIN – Terminal Intermodale Nola S.p.A. 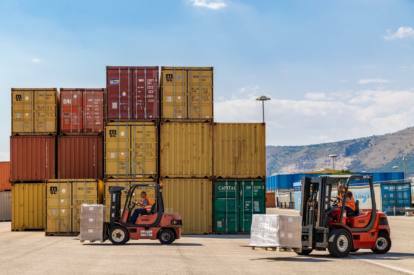 The platform, covering 225,000 m2, is a customs area (Type E Customs Depot), including a 40,000 m2 A3 Temporary Storage Area and a 3000 m2 VAT depot. 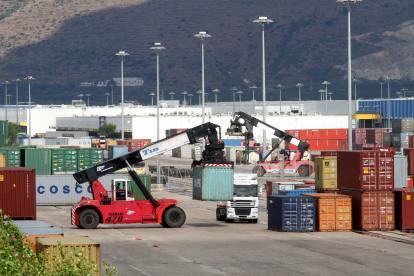 di 40.000 m2. 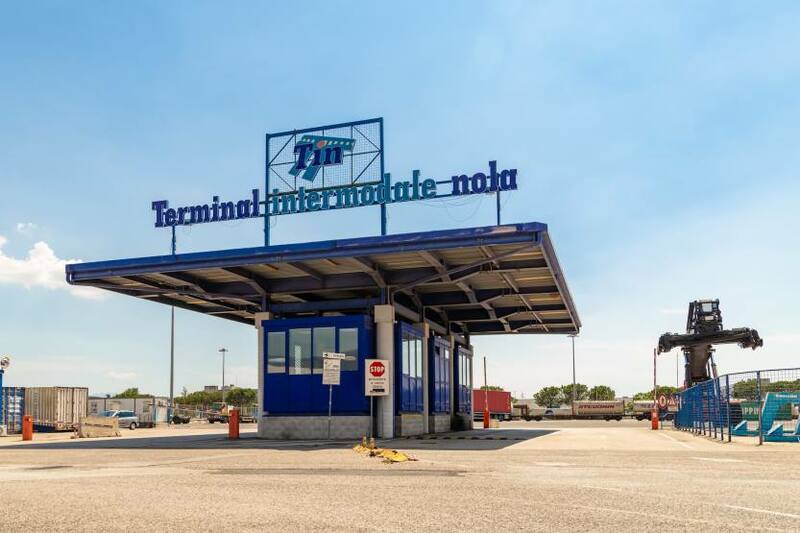 The facility also includes the customs’ local operative section of Nola which performs all customs procedures and has an X-ray scanner for goods, container maintenance facilities and a railway system that, through 13 pairs of collection and delivery platforms, integrates the terminal with the railway station inside Nola’s freight village. 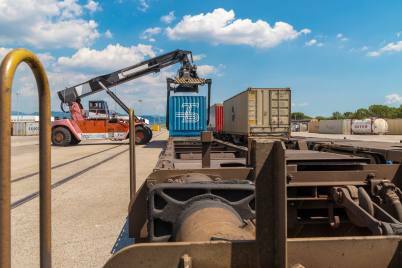 Thanks to this infrastructure, TIN S.p.A. serves both as a dry port logistics platform to manage import/export traffic (sea containers) and as an intermodal relay and distribution platform (swap bodies, containers and semi-trailers). 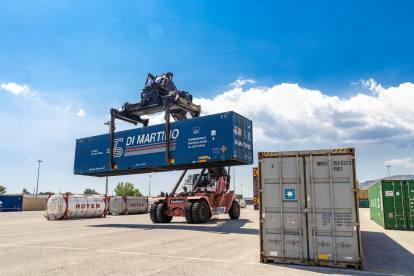 Through an effective intermodal railway system, every day it connects central and southern Italy with the main ports and freight villages in Italy and Europe. 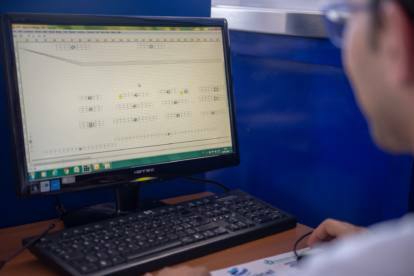 With comprehensive equipment and state-of-the-art IT systems, it can manage any kind of ITU (from sea to land ones) and product categories (from loose to palletised products). 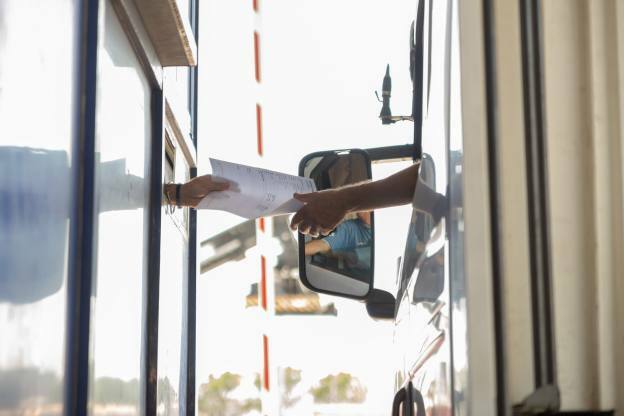 Indeed, TIN provides its customers with an extensive range of customisable services. 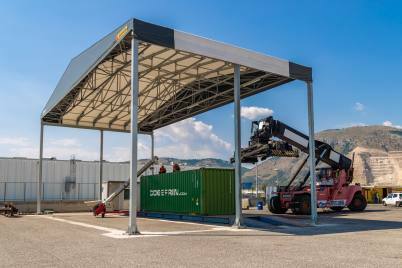 The terminal provides all the services required to handle containers.